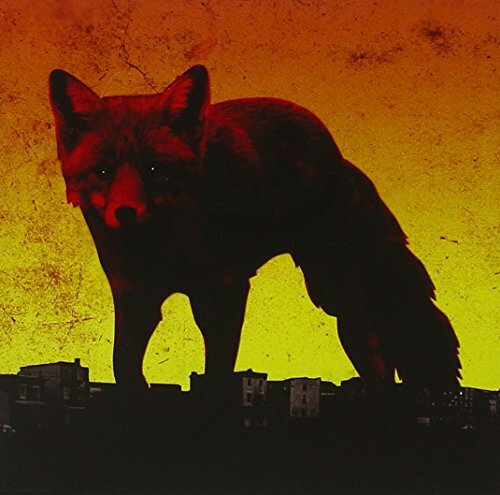 As if to pick right off where 2009’s Invaders Must Die left off, the first Prodigy record in over five years starts out full force with the militaristic beat of the title track. Years before the EDM phenomenon, The Prodigy consistently cranked out beats, staying true to their electronic and dance roots. The electro of today really is nothing new, but The Prodigy certainly helped pave that road for acts like Deadmau5, Daft Punk and Skirllex, now easily headlining a lot of the major festivals around the world. It may be commonplace now, but in the early 90s, it was groundbreaking to see acts like The Chemical Brothers or The Prodigy headlining festivals normally associated with rock. If you’ve been with The Prodigy since 1992’s Experience then their evolution will be nothing new to you. When the band formed in Essex in 1990, they were just another underground rave band. Keith Flint, known now for his vocal contributions to the band, was originally just a hip-hop dancer. With the release of 'Firestarter', Keith went from a background dancer to punk-rock frontman and helped propel the band from nobodies to rock radio regulars. While the band has deviated from their original trajectory somewhat, the speed and energy felt in Music for the Jilted Generation (1994) is present in this new record. A perfect follow-up to Invaders Must Die, this record continues with the dirty and deep resonance its predecessor brought. The arena-friendly, bassy tracks are kept lyrically minimal, with guest contributions from Sleaford Mods and Flux Pavillion. This record is full of an intensity that even The Prodigy has not previously shown. Undoubtedly, they will be scoring headliners at Glastonbury and Lollapalooza and creating total chaos in the ocean of attendees. 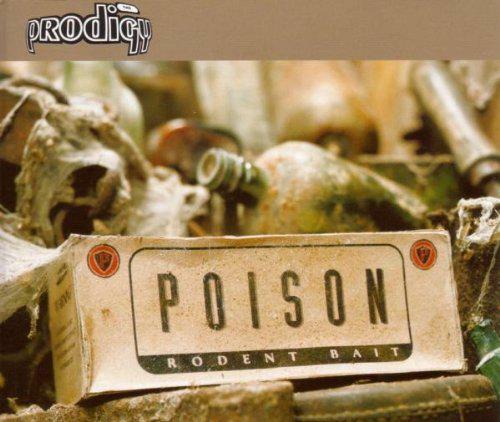 Even forThe Prodigy, from start to finish this record is brutally loud and unforgiving. Well worth a listen.